Concrete cracks when tensile strain exceeds .0001. We provide reinforcement wherever cracks are expected to occur. 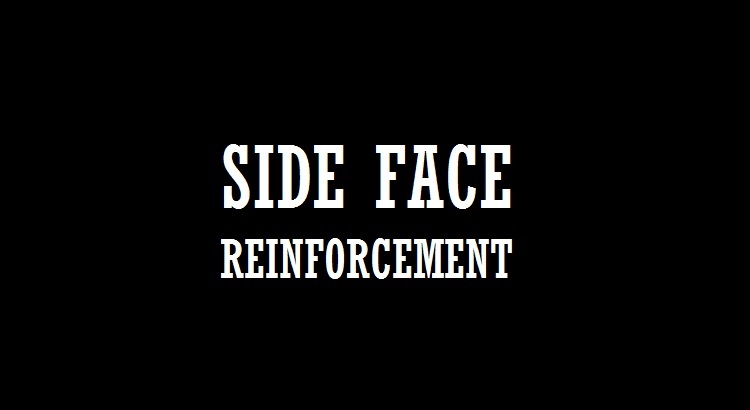 The intent of providing side face reinforcement is to control the crack width in tensile zone of concrete. As per the design philosophy considering a balanced section the member is designed such that concrete reaches compressive strain of 0.0035 when steel reaches tensile strain of 0.002+0.87fy/Es. In relatively shallow depth members, the tensile cracks usually develop at the tensile most fiber and propagate towards the neutral axis. Tensile strains above the reinforcement are not substantial and thus there additional reinforcement is not essential. In the above figure the area of the beam shaded in red is having tensile strain more than cracking strain of concrete. As you could see that in relatively shallow depth beam the distance between the neutral axis and tensile reinforcement is small and the main steel present can control tensile strains. Whereas, in the case of beams with substantial depth, the tension reinforcement is much deeper than beams of shallow depth, thus a large amount of concrete section is subjected to tensile strains therefore cracks may develop in the tension zone above the reinforcement up-to neutral axis and the cracks could propagate easily. Also, cracking can occur in large unreinforced exposed faces of concrete on account of shrinkage and temperature variations.